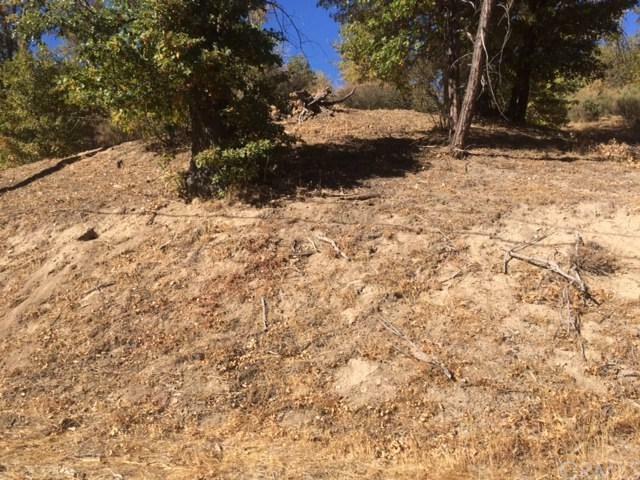 3 LOTS READY TO BUILD YOUR DREAM HOUSE OR MULTY UNITS. 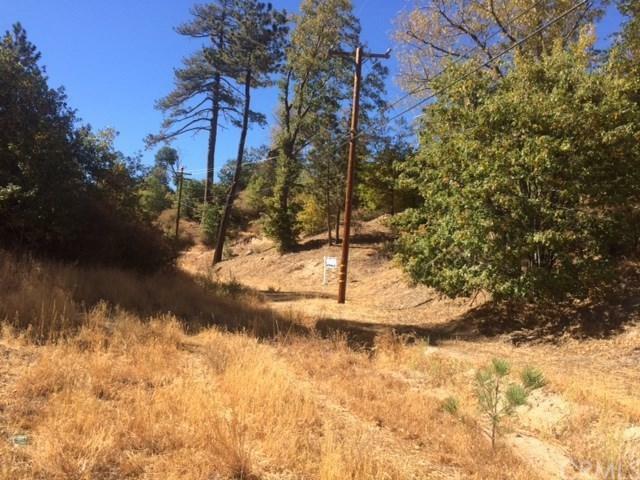 GREAT LOCATION ONE MILE TO BEAUTIFUL LAKE ARROWHEAD, THE PERFECT SPOT. THIS PROPERTY IS JUST SHORT STROOL FROM PAVED STREET. UTILITIES IN STREET. BUYER TO VERIFY ALL ZONING USAGE AND SIZE. FIRST LOT CORNER LOT IS PIZA PIE SHAPE- SF 3957, THE 2 ADJACENT PARCELS ARE RECTANGULAR IN SHAPE - SF 2824, SF 2831. (TOTAL OF 3 PARCELS 9612 SF). ZONED LA/RS-14M. 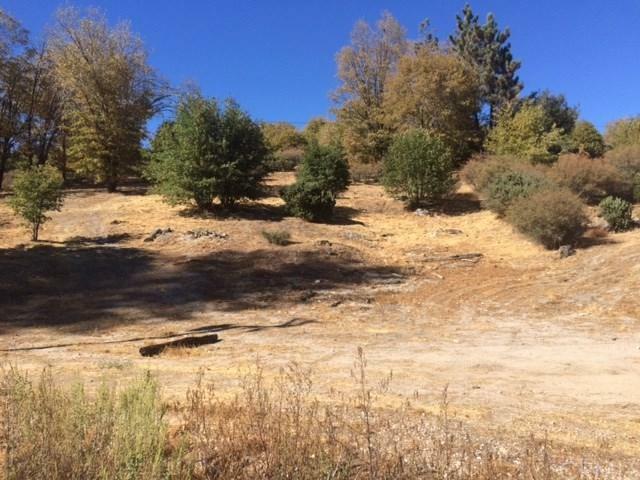 THE LAND IS A SLIGHT SLOPE, VERY DESIRABLE, FRESH AIR, OUT IN THE NATURE, YET JUST MINUTES FROM THE BEAUTIFUL LAKE ARROWHEAD MARINA AND SKI RESORTS. 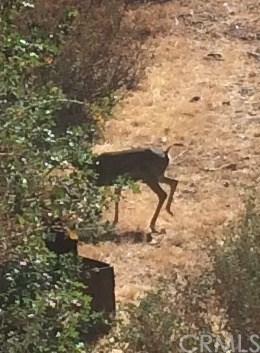 INVESTOR, RETIREES, BUILD YOUR SECOND HOME JUST TO ENJOY NATURE IN THE WILD WHERE DEER ROAMING FREE. EACH PARCEL IS $11,670, TO BE SOLD TOGETHER .SELLER MAY CARY. Sold by Pedro Flores of Century 21 Allstars.